With More Features than Any Mobile Platform on the Market. InsureScan covers all the things consumers own and value in a single digital wallet, instead of having multiple apps from different companies for different products. Allowing consumers to manage and control their own data like never before, and in the event they are unhappy with the performance of their insurer they are empowered to change. 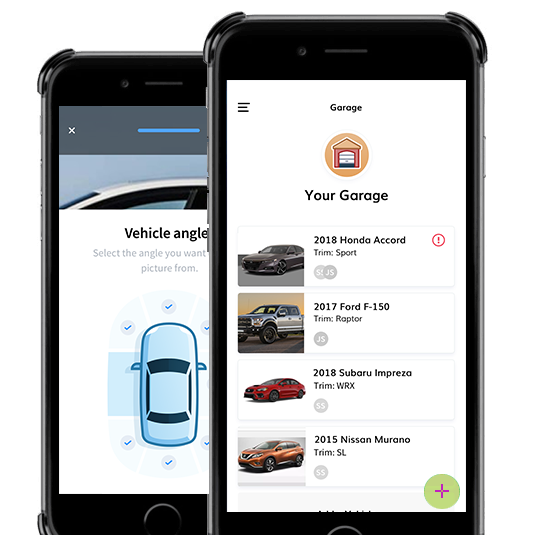 The Digital Garage and records feature provides value outside of Insurance for the purpose of selling a vehicle, trading in a lease, defending a warranty or reminders of maintenance needed. Grow your Book Faster with High Quality Exclusive Leads directly from the App. Get more accurate data for quotes and claims. We put power back into the hands of the Consumer. An App built from a consumers perspective. Policyholders invite and manage their entire household. Add and manage vehicles, never before has it been this easy. 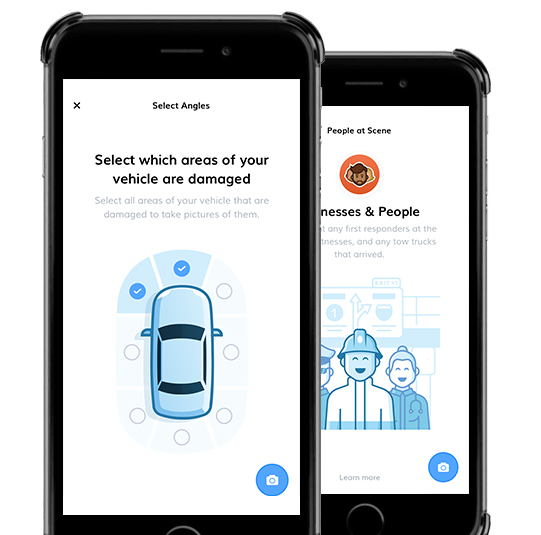 Earn points and get rewards for driving safely, and more. Choose between english and spanish with a flick of a switch. Browse and compare quotes using the camera so there's no need to type. Simple explanations guide users through their policy with ease. File claims quickly at the scene of the accident. Live Chat with real people to help clients through each process. The magnitude and duration of events; i.e. 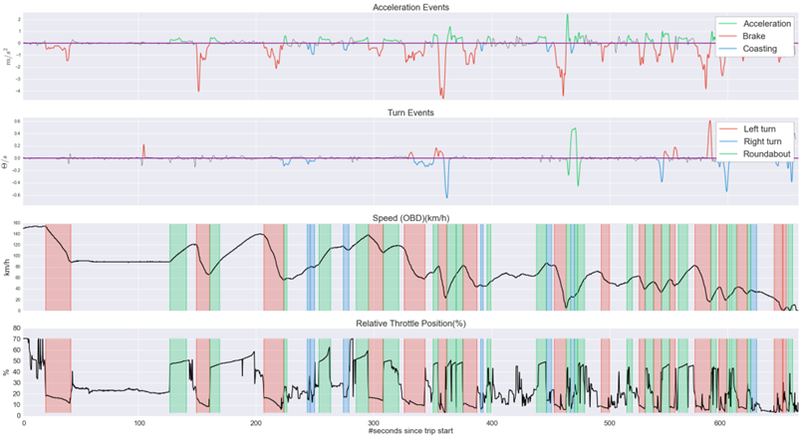 the G-force while accelerating or braking. The anticipation score represents events, such as braking before versus during a turn, coasting versus braking in front of a traffic light, etc. Represents the number of speed limit violations. These scores are normalized using a large population of drivers. A higher score is achieved by users that drive more careful than the average driver. 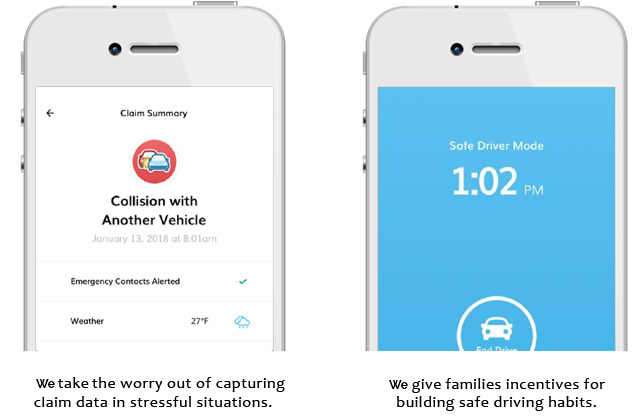 InsureScan reverses the traditional way insurance companies build and deliver a mobile App. We built our turn-key solution with consumers in mind from beginning to end. With InsureScan everything becomes simple and transparent. 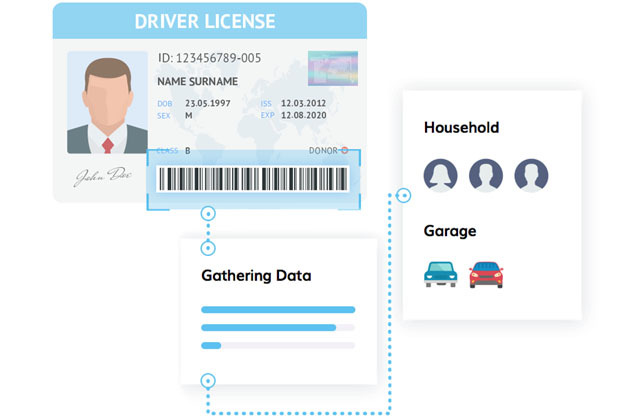 Users just scan their license. Once you install you won’t want to go without it again. That’s why at InsureScan we are constantly developing our mobile platform for easy access from anywhere and from any device. your valuables in one place. Consumers own along with important records. At the same time InsureScan provides appropriate Insurance that is easy to understand, priced right, and comes with a fast and accurate quoting & purchase engine. and earn while you learn. Agents/Carriers are now able to offer a turn-key solution that even handles real-time digital submission of claims from the accident scene. 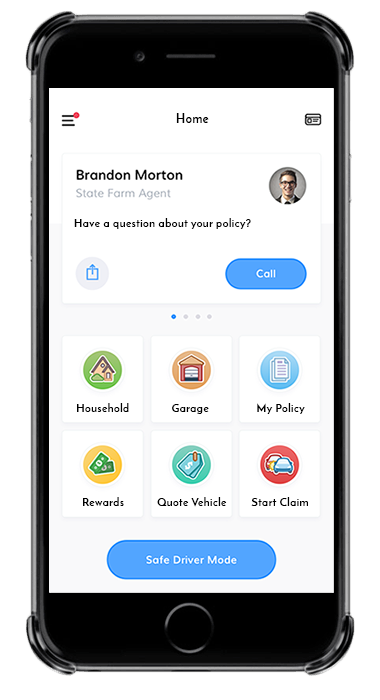 Additionally customers can earn points by sharing the App with family and friends, providing Agents with self-propogating grow within their customer base. .
A consumer-focused approach gives users a great mobile experience and several options for insurance. InsureScan also gives consumers an easy way to manage and protect what they value most. Users can compare quotes, file claims, store maintenance records, gain safe driving discounts, and more. InsureScan gives independent agencies the technology to compete with direct insurers and grow their customer base, and gives insurance agents an easier and faster way to build stronger relationships with their customers, while InsureScan’s shareability creates a stream of new, qualified leads. With InsureScan, carriers get data about all of their users’ assets, and not just what they insure. Carriers benefit from our platform due to more accurate data, which helps them to optimize their underwriting and claims processing to maximize premium and reduce claims cost. Nothing else compares to our Digital Garage. Our platform allows for hyper-effecient features, like the Digital Garage, and our records storing feature. These types of next-gen features provide value outside of just Insurance, for the purpose of selling a vehicle, trading in a lease, defending a warranty or reminders of maintenance needed.. Enhanced claims features means much faster claims payouts and less fraud. More authentic and accurate claims submissions directly from the scene will lead to quicker resolution and payment, mitigating the likelihood of litigation and fraud. Mark started in insurance at age 16, by age 24 he owned insurance agencies across Alabama and Georgia. In 1996 he began an MGA as the pilot program for the first PC based policy administration system in the U.S. Operating in 5 states with over 1000 agencies, Mark grew his company to 5 MGA's, a claims TPA, and his own insurance company. Jammy Li has 27 years of C-Level technical and management experience. Jammy is a smart innovator. His creative talent combines technical depth with business savvy. He has created technological products for both businesses & consumers, providing profound user experiences. Jammy uses advanced technological developments to push results to another level. 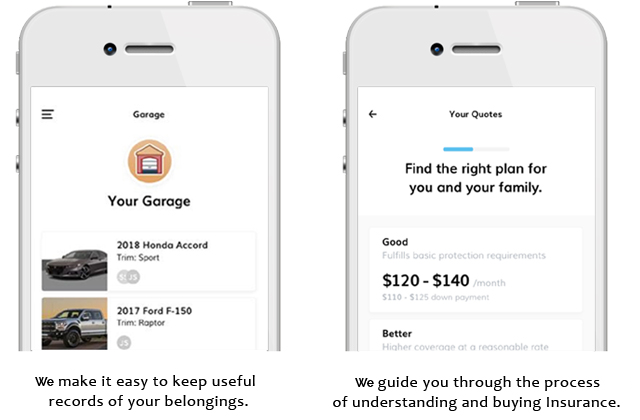 Jammy's past three successful Auto Insurance Price Comparison startups. 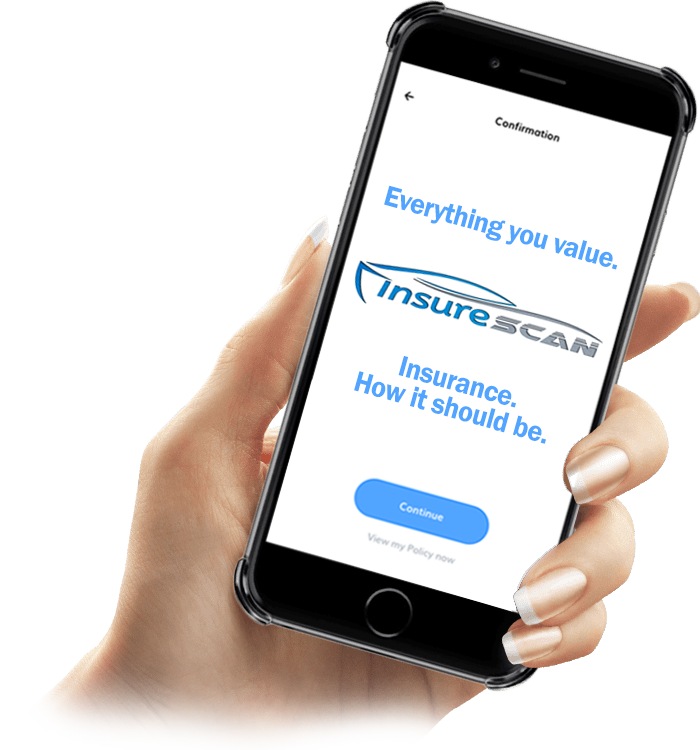 InsureScan provides mobile solutions to insurance carriers and MGA's including real time rating, online binding, and more. Please complete our form below and a representative will contact you with more information. Our teams work around the clock to deliver perfection for companies across the country.